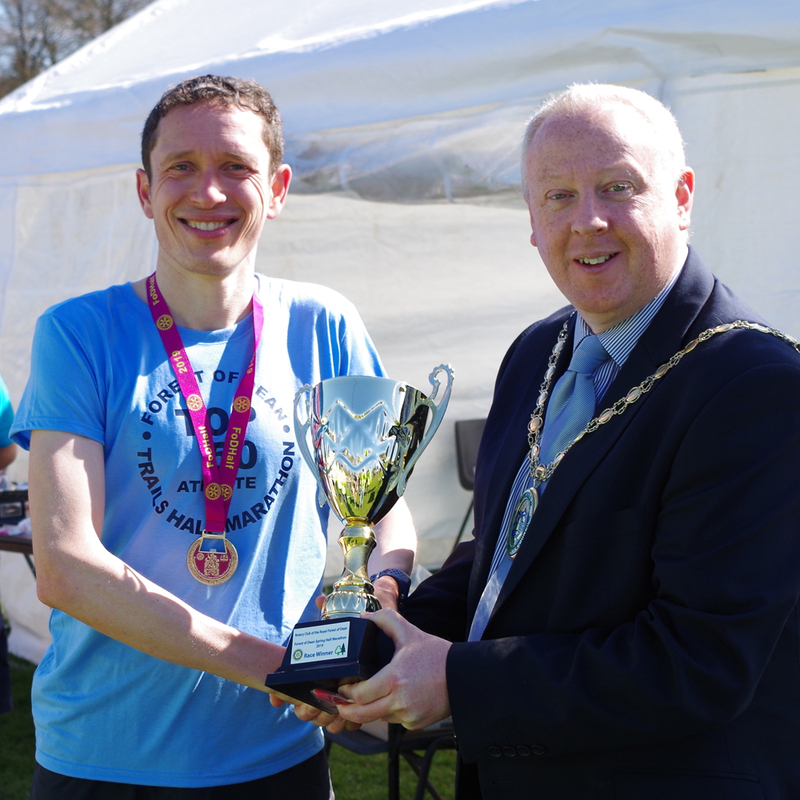 At 10:00 on Sunday morning, the gun went for the Rotary Forest of Dean Spring Trails Half Marathon race. Over 1900 runners started. This annual race, from Speech House through the trails of the Forest of Dean is organized by the Rotary Club of the Royal Forest of Dean. The course was superb on a postcard-perfect day and the times achieved were impressive. 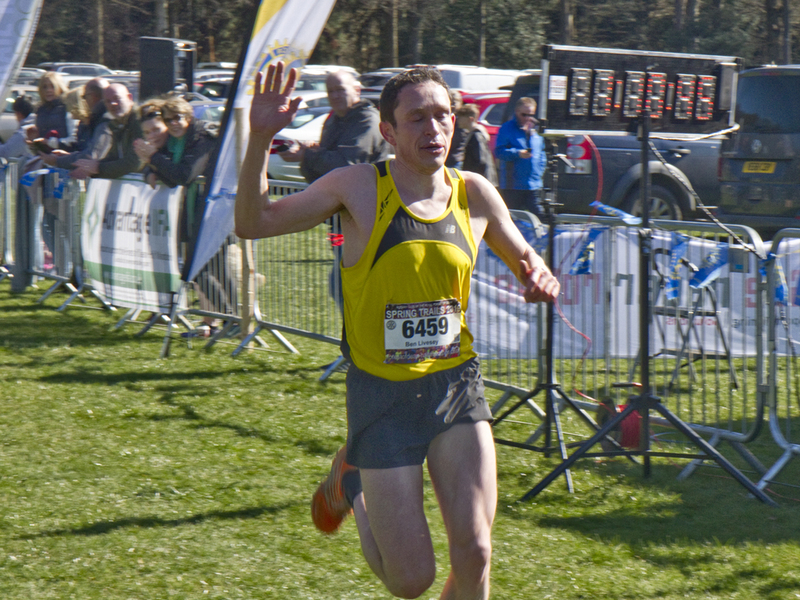 The race was won by Ben Livesey of Notts AC in a time of 1:10:44. 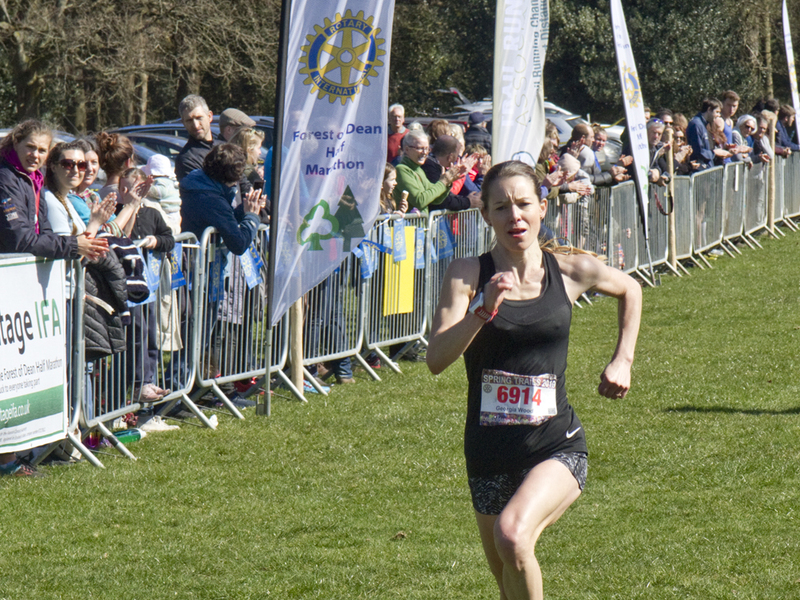 The first woman home was Georgia Wood of Bournemouth AC in a time of 1:21:51. These were both new course records! 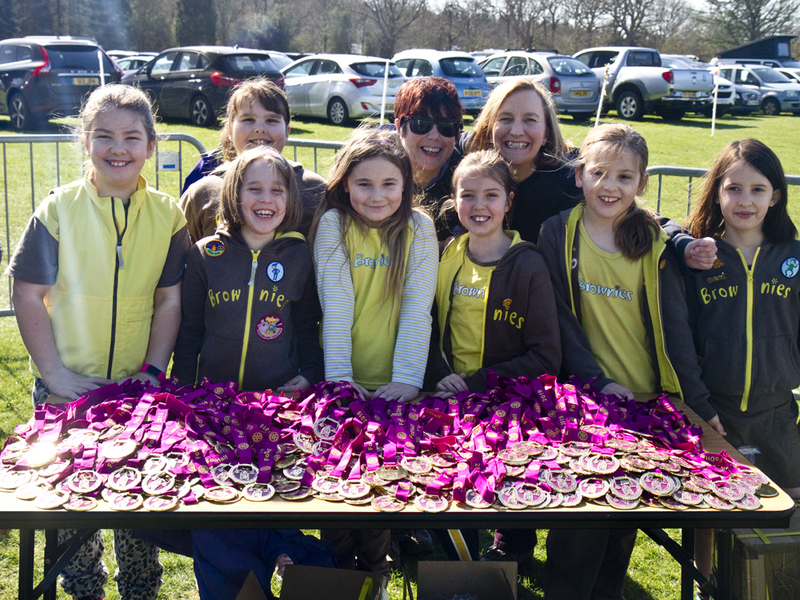 The Rotary Club hugely appreciates the support of all the volunteers who manned marshal points and water stations, handled radio communications, parked cars, and handed out medals and drinks at the finish. Without them this event would be quite impossible. 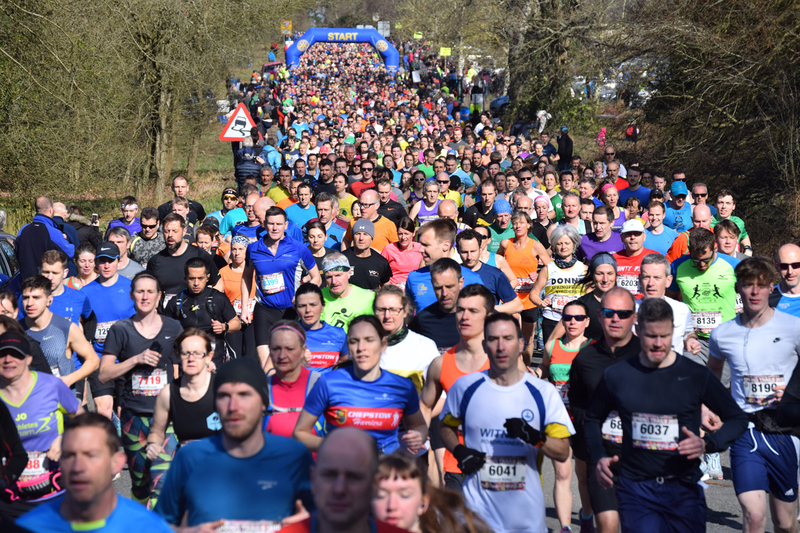 Over the past 20 years this annual event has grown to be an important fixture in runners' calendars. 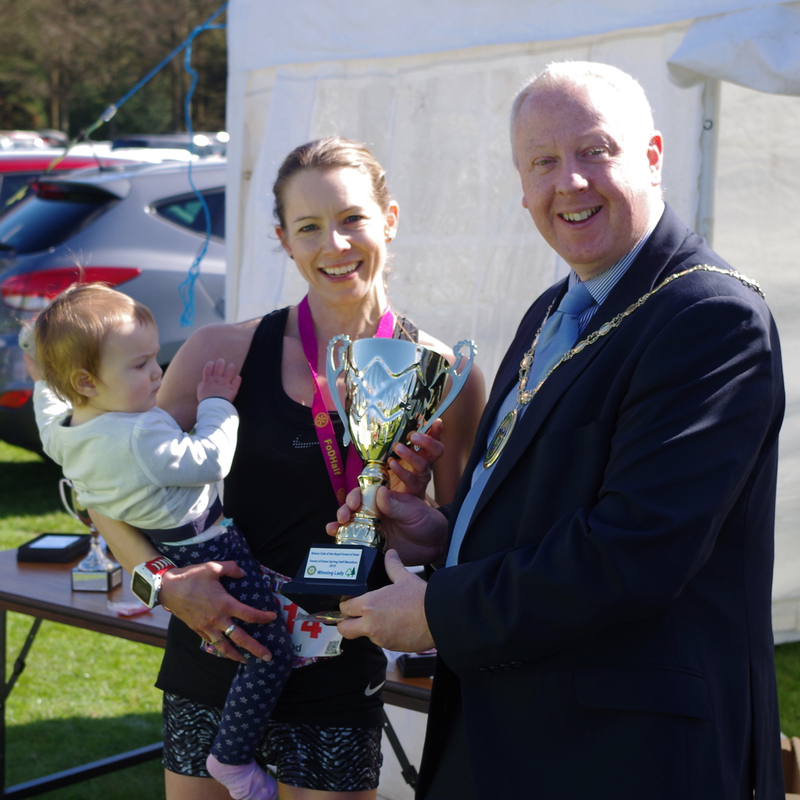 Run under UK Athletics rules, the event is ideal for serious runners as well as social runners, and has now been chosen by the Trail Running Association to be the UK Trail Running Championships - Short Distance event. This year, the Rotary Club of the Royal Forest of Dean celebrates its 60th anniversary. 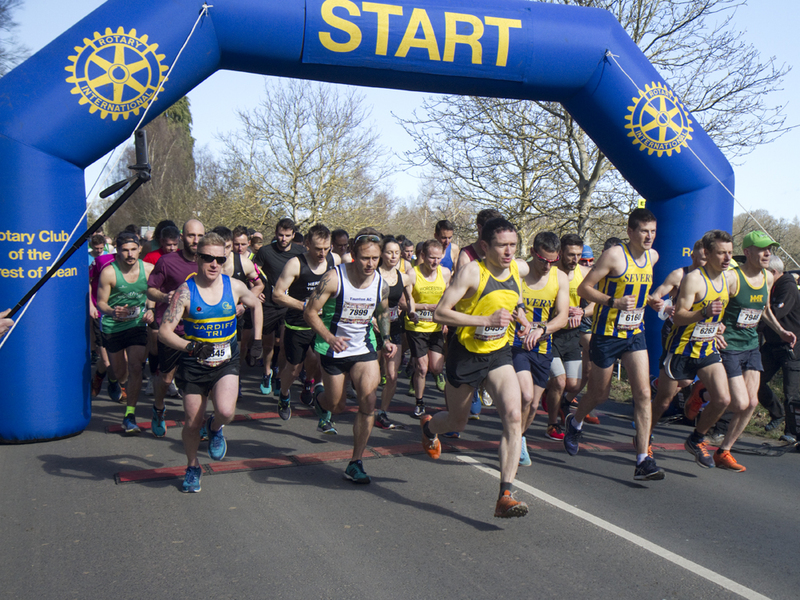 The Club is proud to be able to support the Forest community and the funds raised by the Rotary Forest of Dean Half Marathon events enable it to do so with real purpose. An Autumn Trails Half Marathon race, using a different course through the Forest, will be run on 29 September, together with a 5km run for the whole family. For further details, visit the event website at www.forestofdean-halfmarathon.co.uk/autumn.